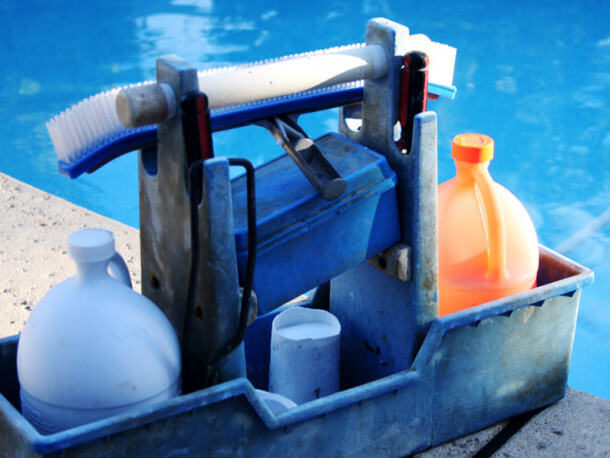 We understand the grill is one of the most used appliances in the backyard, yet the one we often think the least about. 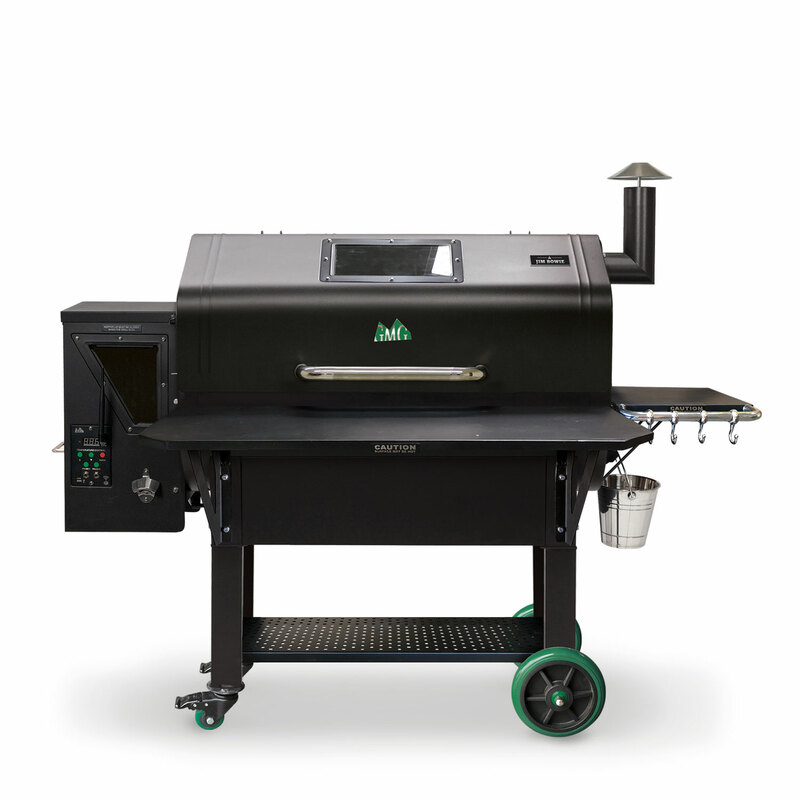 Here at Home Oasis, we are passionate about our grilling, which is why we’ve partnered with Green Mountain Grills and offer a full line of pellet grills. 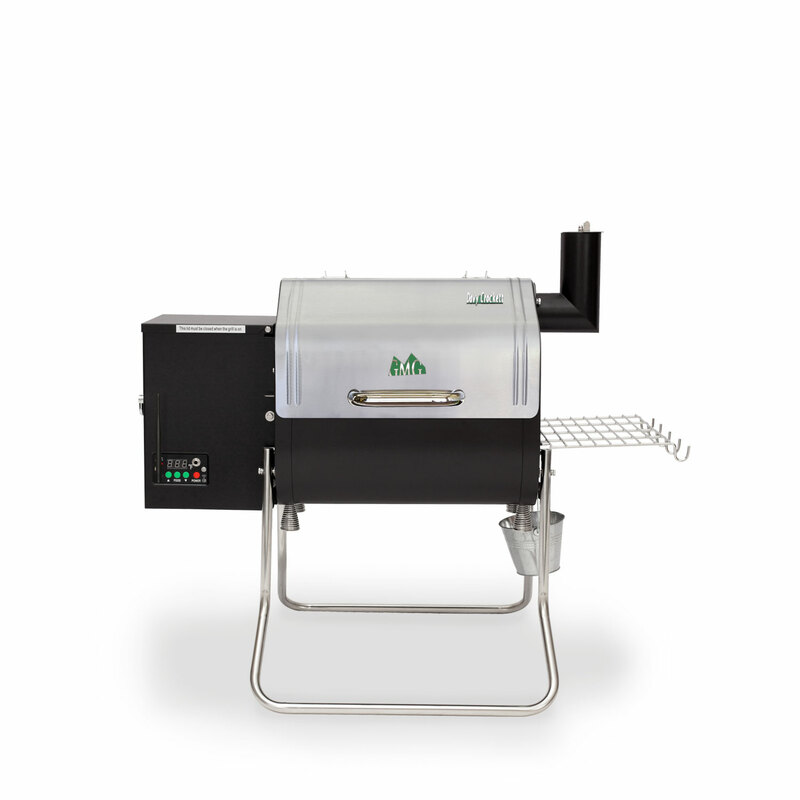 Sure, a high quality pellet grill costs more than what you can buy at a big box store, but your grill is definitely an area you shouldn’t skimp. We’re confident that once you taste food on one of our pellet grills, you’ll understand with the little extra investment you receive a huge return. Any season. Any meal. You’ll notice the difference right away! 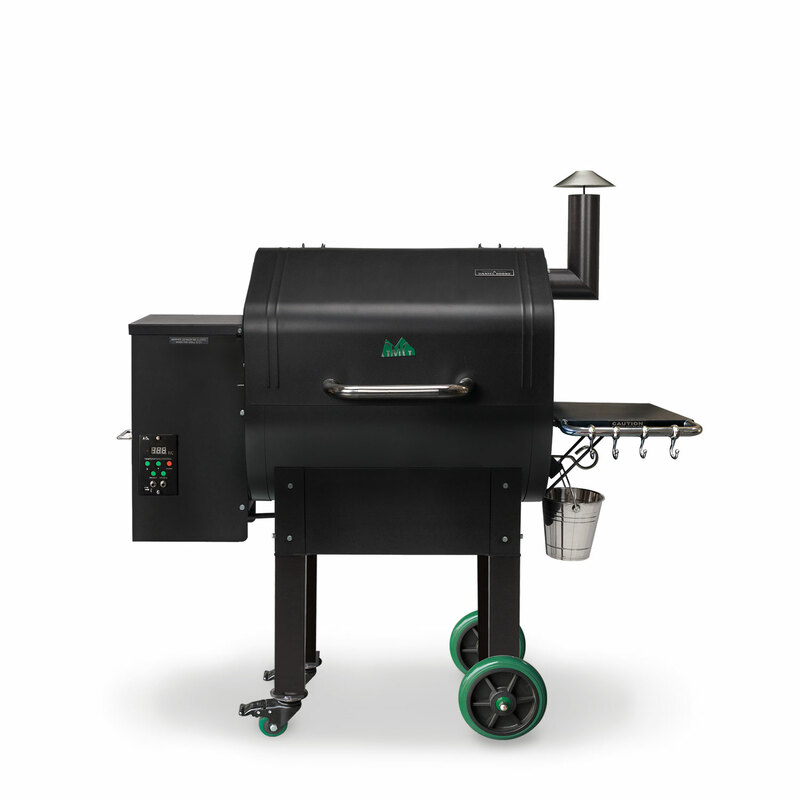 What are some differences in grilling with pellets vs. propane vs. charcoal. The main reason that pellet grills win far more than their fair share of BBQ competitions is that the food simply tastes better when cooked over real wood; propane has absolutely no taste, and the process of making charcoal briquettes destroys the flavor molecules in the wood they are made from. Our pellets are made from clean, kiln-dried sawdust, with the flavor molecules totally intact! And what could be easier than pushing a button – set it and forget it? 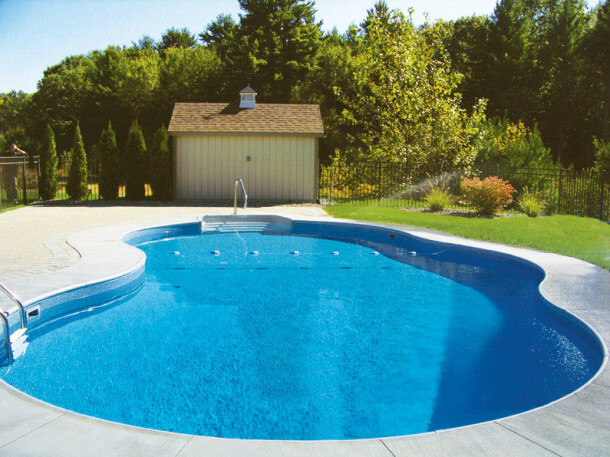 Now you can “turn pro” in your own back yard. Come in to our store today and let us show you what makes a quality grill completely worth it! 12V direct power design provides better temp control, greater pellet fuel economy and faster startups! 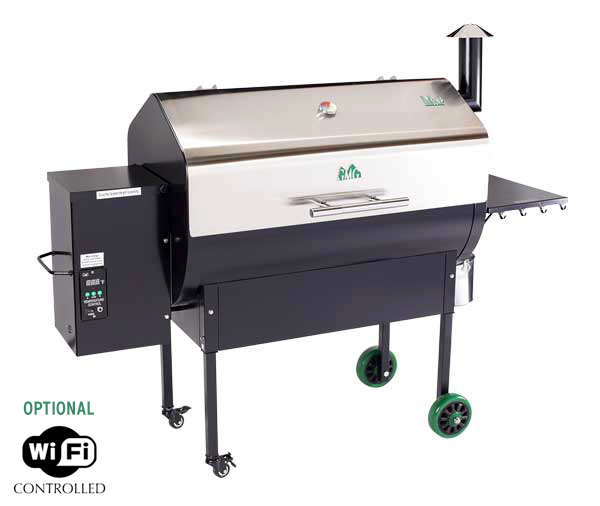 With micro-adjustment capability in the variable-speed fan and auger motor, you can maintain more consistent grill temps. 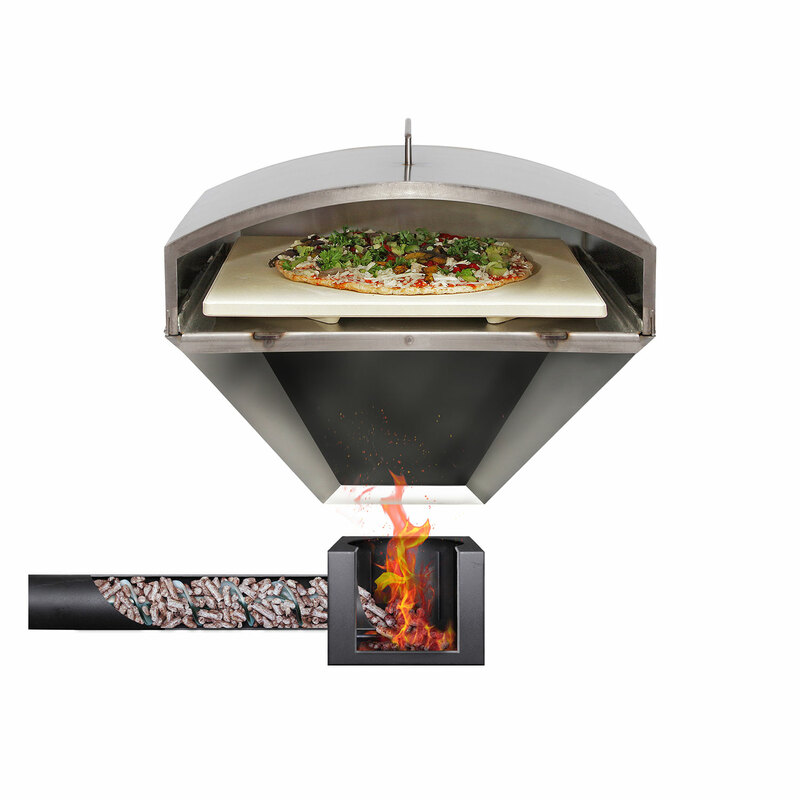 It’s All About Flavor – When pellets burn, they put true wood flavor into the food you are cooking. Propane has no taste and charcoal’s flavor has already been burned out of it. Versatility – Pellet grills smoke, grill, bake, braise, roast, and barbeque with one appliance! That means less cost than buying each item individually AND less space is used for your outdoor cooking appliances. 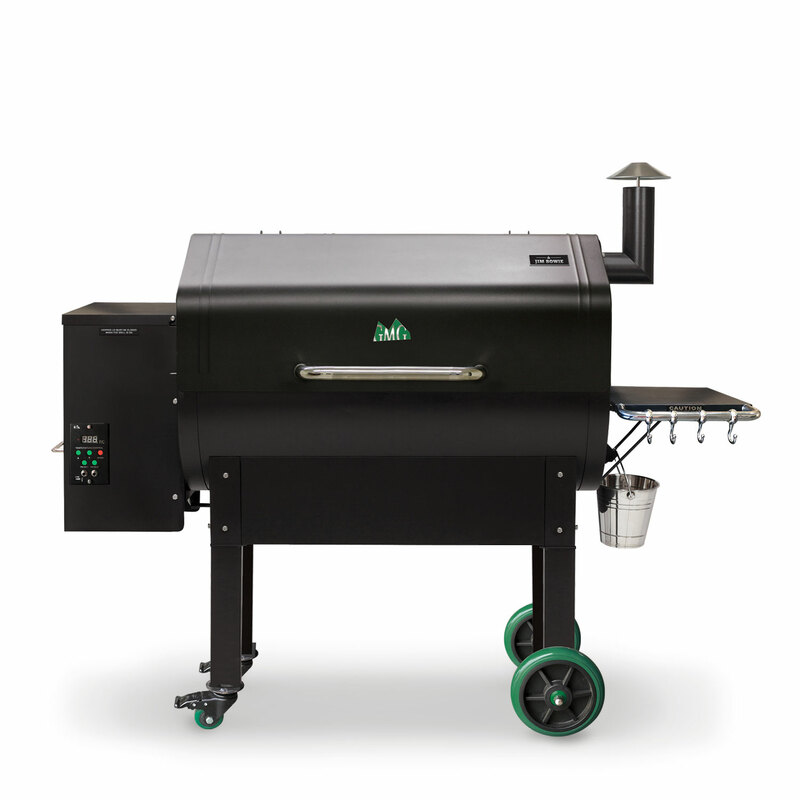 Ease of Use – Pellet grills are basically “set it and forget it.” It’s so easy, you’ll *almost* feel guilty when you get all the compliments! Environmentally Friendly – Food-grade wood pellets are made from reclaimed saw dust. 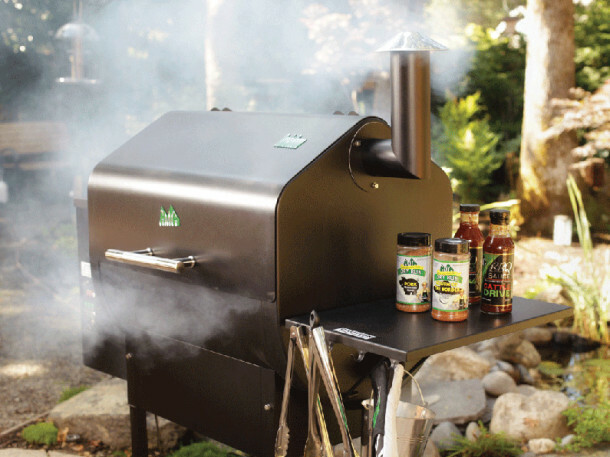 Go nuts with your grilling knowing that you are reusing a product for your heat that would otherwise have been wasted! 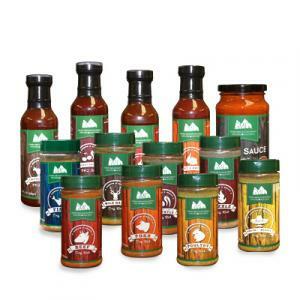 This mellow blend of red oak, hickory and maple subtly flavors your food without overpowering it. The Gold Blend offers a long burn with modest smoke. 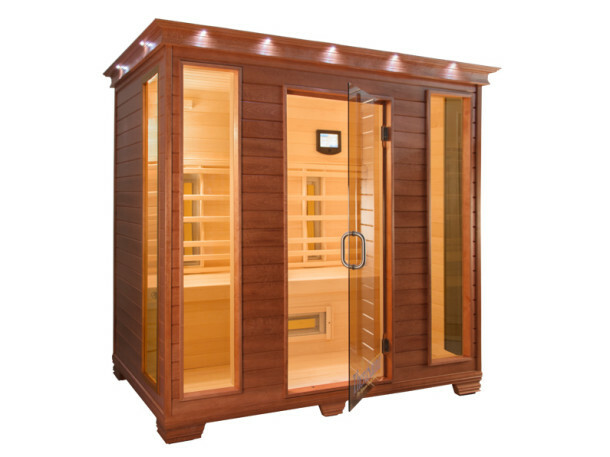 This aromatic blend of red oak, black oak, hickory and mesquite offers more smoke than other blends. If you want big taste, the Texas Blend is for you. This bold blend of cherry, beech, and pecan smells sweet when you cook with it and add character to whatever you grill. 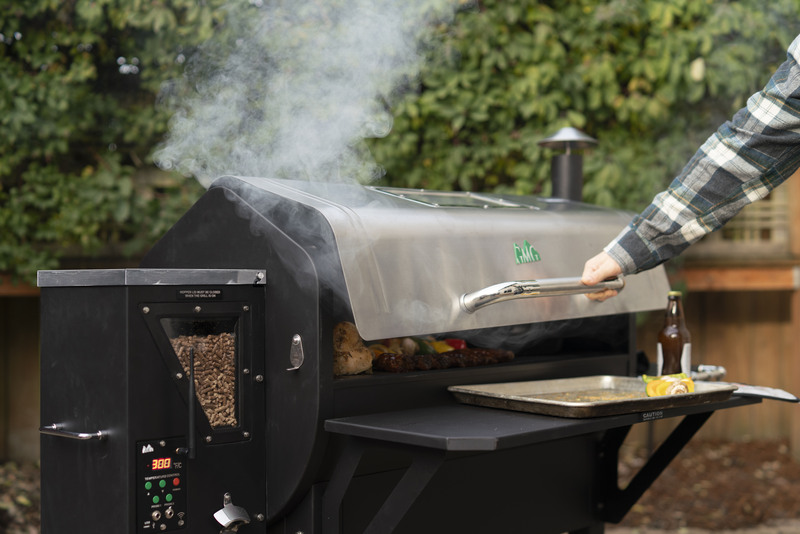 GMG form fitting grill COVERS will withstand the toughest weather conditions and help maintain the longevity of your grill. Available for all models. Keep your grill warm for winter grilling and cut down on your pellet usage by 50% with a THERMAL BLANKET. Available for Jim Bowie and Daniel Boone grills.